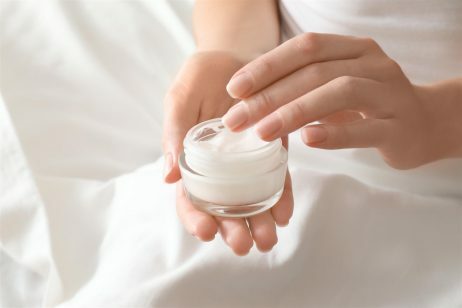 One addition to your skin care regimen that you may consider as you get older is a night cream, such as Olay Night Recovery Cream. This cream, which is manufactured and distributed by the Olay Company, is formulated to hydrate the skin and heal daily damage that causes it to age prematurely. Olay Night Cream is one of many skin care and beauty products offered by Olay, which was founded by Graham Wulf in 1949. 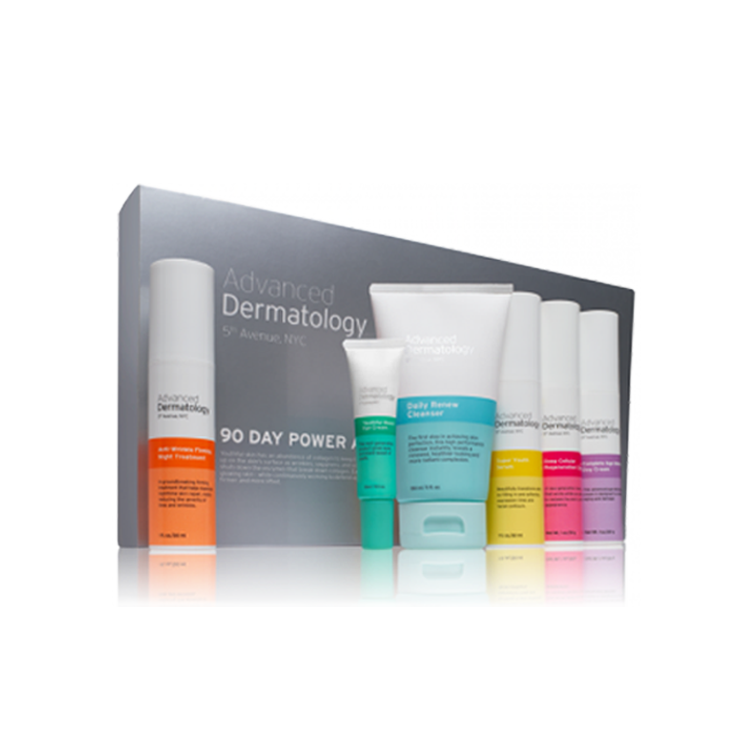 Other products include cleansers, moisturizers, body care items, pore reducers, products that treat acne, and sun protection. Olay Night Cream is currently available for shipping in the U.S. and Canada. Olay Night Cream is formulated to treat a number of problems that contribute to aging skin, such as fine lines and wrinkles, dryness, and dead skin cells on the surface of the skin that can cause it to appear discolored or dull. The company offers a money-back guarantee on this product, which means that if you have never tried this product before, you can do so without financial risk. 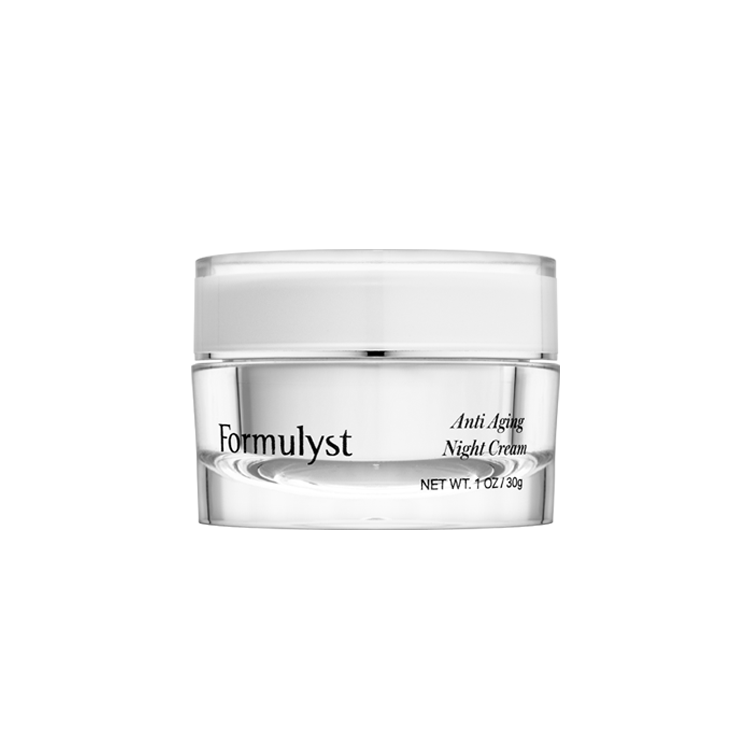 Olay Night Cream may be suitable as an addition to a skin care kit that already includes products that fight the signs of aging, as the product is designed to heal the skin overnight to reduce them. Olay Night Cream is available for purchase at the company website, at other online skin care and beauty retailers, and in stores that carry beauty and skin care products. 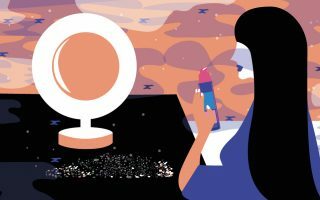 If you have never used a night cream before, you may consider purchasing Olay Night Cream from a beauty counter at a department or specialty store, where skin care experts can advise you on its use. Olay Night Cream prices online range from $19-$23 online, and prices in stores may vary widely as well. Because the product is available in such a variety of locations, you may want to shop around in order to find the best deal. If you are adding a night cream to your skin care regimen for the first time, be sure to note the ingredients in Olay Night Cream to ensure that it does not contain any elements that have caused your skin to become irritated in the past. Olay Night Cream contains a number of beneficial ingredients, such as green tea, which is a powerful antioxidant that can help the skin flush away toxins, peptides, which can help the skin retain its firmness and smoothness, and propylene glycol, which helps to soften and condition the skin. While these ingredients have been proven beneficial, Olay Night Cream also contains ingredients that may be irritating to the skin, such as artificial dyes, paraben-based preservatives, and alcohol. If you have any skin sensitivities, you may want to perform a skin patch test before using this product on larger areas of the face. You should apply Olay Night Cream to your face after you have used your evening facial cleanser and your skin is clean and dry. Use clean fingertips to smooth the product evenly over your face. Use the cream sparingly, as only a thin film is needed and you want to ensure that your skin absorbs it well. Close the jar’s lid tightly after use to avoid oxidization of its ingredients. Because Olay Night Cream contains ingredients that may irritate and dry out the skin, such as artificial colors and alcohol, you should monitor your skin for signs of irritation the days following your initial use of the product. Do not apply Olay Night Cream to broken or irritated skin, and discontinue its use if you should notice an increase in irritation of treated skin.